How do you perceive sustainability? Tell us what you think! 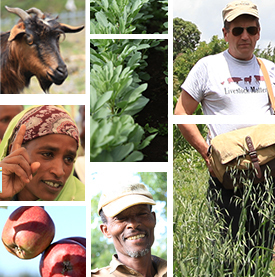 Ethiopian Highlands review and planning meeting: consultation, reflection and action!